As part of my mission to get my wardrobe ready for the new season – thanks London for being so miserable and extending my deadline – I visited my favourite high street store, Uniqlo, to check out their SS14 offerings. Even considering their t-shirt collaboration with Pharrell, the most exciting part of the collection is the polo shirt line they have created with Michael Bastian. 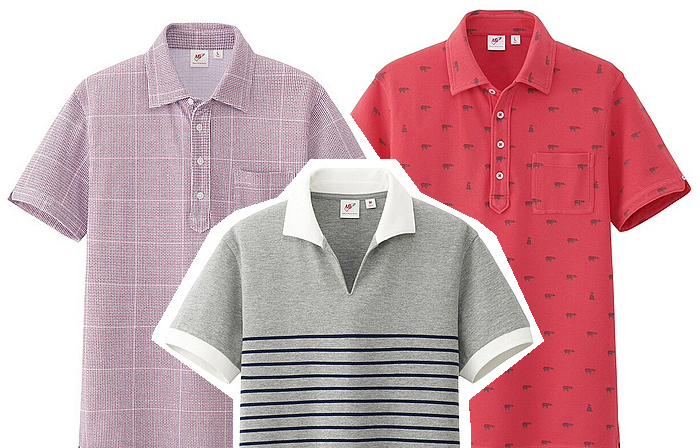 As you might expect from anything the king of preppy is involved with, every single piece is beautifully simple and includes amazing details such as embroidered golf balls and bears, plaid and pinstripe patterns and 60's-inspired prints. My first choice so far is the style below. 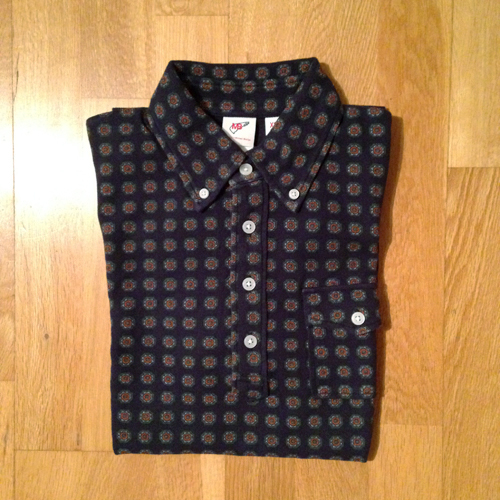 A navy button-down polo shirt featuring green and red micro-paisleys. You can shop the whole collection here.